This post is sponsored by Playbrush – all words and opinions are my own. We are ONE WEEK away from our first family trip to Disneyland Paris and after seeing all of the new treats that are awaiting us at the parks, there’s no better time than to write about what we’ve been testing lately – the Playbrush! Our boys are 8, 6 and 3 and visit the dentist regularly [unlike me as I’m terrified]. As soon as Jens had a teeny bit of white show through, I’d sat him in the dentist chair so that he wouldn’t be like me, and he’d grow up without fear of a drill or the likes. Lyoto has never had a cavity, nor Jensen, and we were expecting the same for Hero – until I noticed a little mark between his front two teeth one day and I cried my heart out. Teeth are such a huge part of a person’s appearance, and children are, thanks in large part to the attitudes of us parents, cruel enough about each other when they arrive at school. All I could think was that I had ruined Hero’s chances of a happy childhood without noticing. I bought restorative enamel toothpaste [and was promptly told it was mainly nonsense by our dentist], and panic brushed his teeth every time he ate or drank. The good news is that Hero’s little cavity, although in between his front two teeth, is small and as he has a gap between them, it’s easier to clean. Still, I felt like I failed him. We brushed his teeth with him like the other two but it somehow for him wasn’t enough. So, we’ve been trialling the Playbrush. Our boys aren’t exactly toothbrush dodgers but they do seem to lack an understanding of how to clean every tooth and they aren’t always two minute brushers. 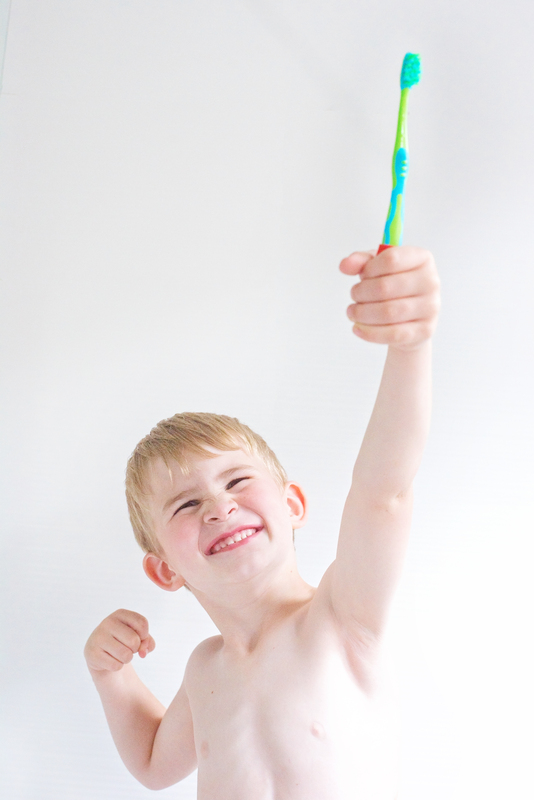 The Playbrush is designed to make star toothbrushers of every child. Playbrush say: The Playbrush is a unique smart device that connects easily to any manual toothbrush, transforming it into a gaming controller. 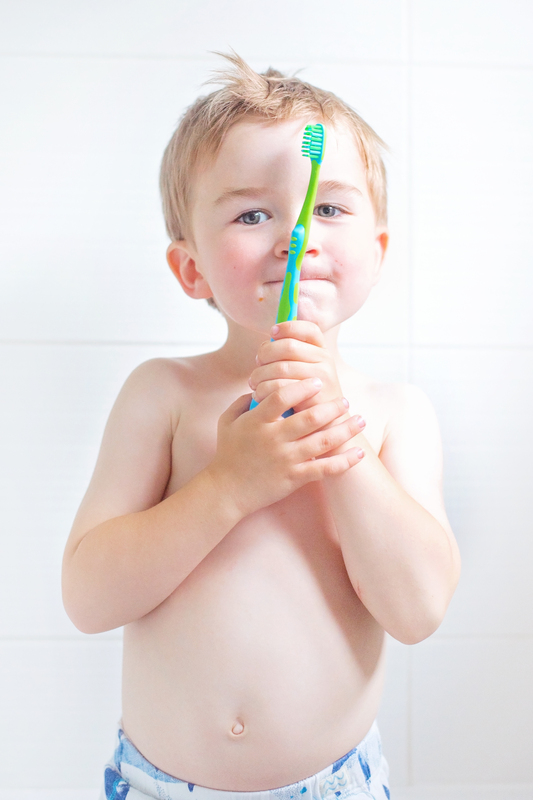 Its primary objective is to encourage children & young-at-hearts to playfully brush their teeth. 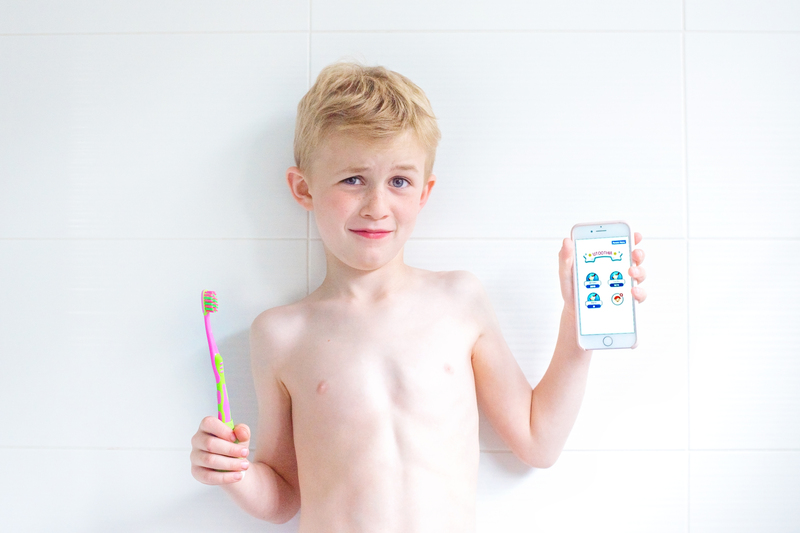 With Playbrush we motivate children to brush regularly, for longer and with greater accuracy. 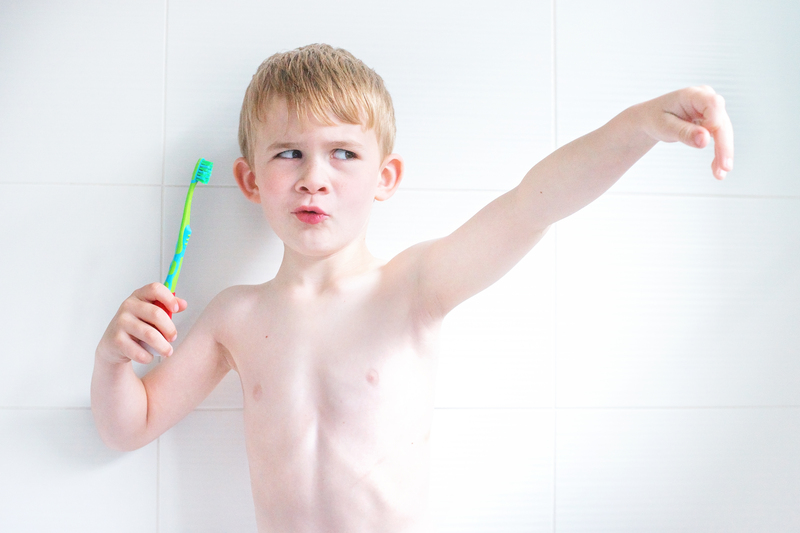 Playbrush is designed with children who are starting to brush their teeth independently in mind. According to them, the biggest dental issues are seen with 3 to 10 year old children. That said, I’d quite like to see how my toothbrush skills match up but the boys won’t let me or Gav play! Pop the electronic part off the base of the Playbrush portal thing. There’s a little white cable to use. Leave it flashing until it turns green. Once it’s charged [ours took quite a bit of time for the initial charge up], you squeeze your normal manual toothbrush into the Playbrush stand-like thing. You’ll notice I am very technical with these things. Remember to line up the two arrows on the Playbrush base. Your Playbrush is now a gaming controller – and you need a game! 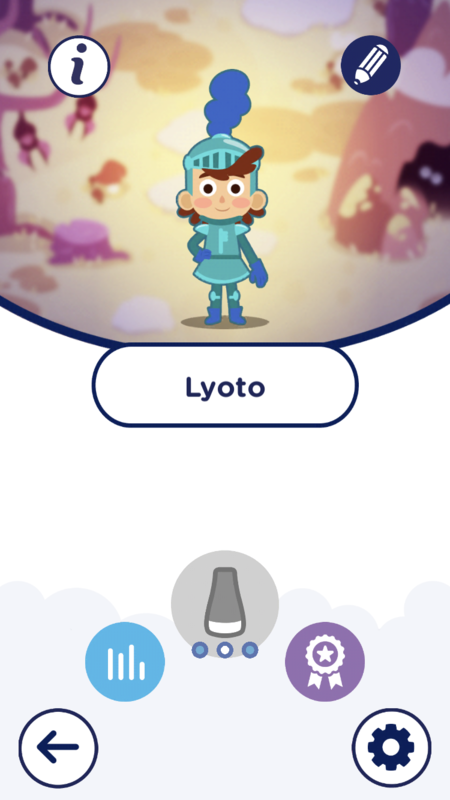 Download the Playbrush game from the App Store or wherever you get your apps from – we have Utoothia, which you can read about here – the app has a little green face on it. 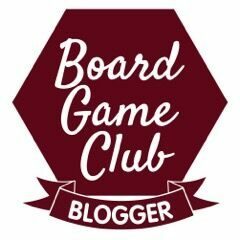 There are so many fun games to play, but this is the one we’ve started with. 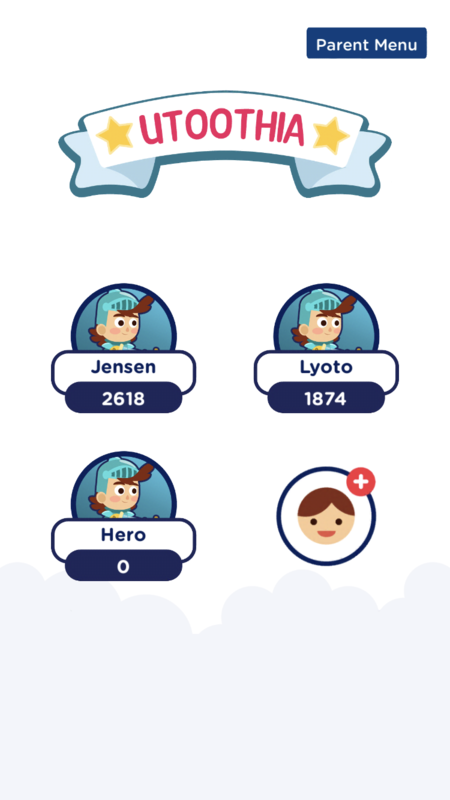 Once in the app, you can add each of your little Playbrushers in as a character so that they can get their own scores. Here’s ours..
Make sure bluetooth is enabled before you try to play. If you have more than one child, you’ll know how competitive they are – in anything. 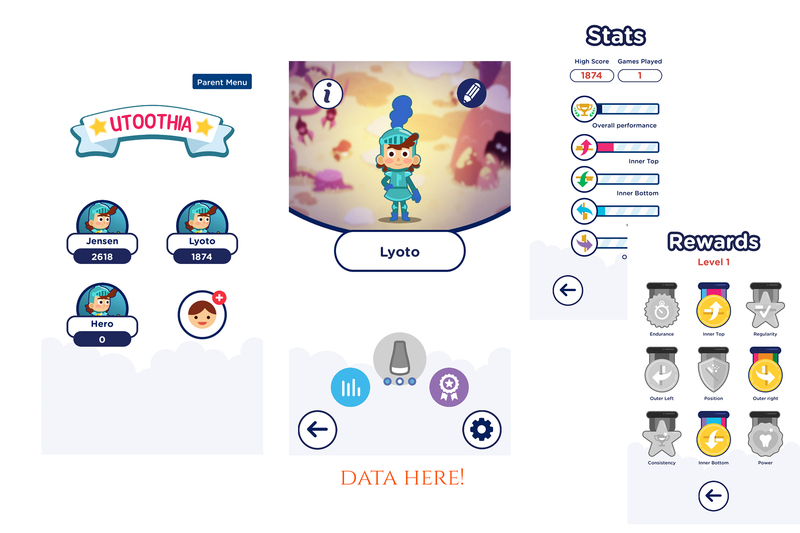 The boys are desperate to beat each other in the pearly whites parade and whilst they’re busy trying to brush and kill all of the little bugs in the games they play [and won’t let me join in with], you can see the data and share with them where they need to improve in, to win medals. After the first, [constantly interrupted by me] brush, here’s some of our screen data. The boys were fascinated. So I’ve discussed the Playbrush with A LOT of parents over the past few weeks. I’ve encountered the sanctimonious, the delighted and every attitude in between. 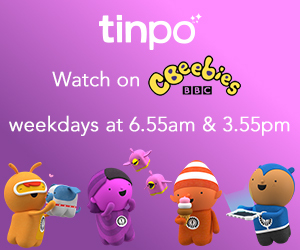 Yes, it’s extra screen time – but two minutes each, each day? For the increased accuracy in brushing instead of just the frothy stabbing about on the same few teeth over and over, I’m happy with that. They’re engaged with and learning about their oral hygiene and not trying to get it done in ten seconds. 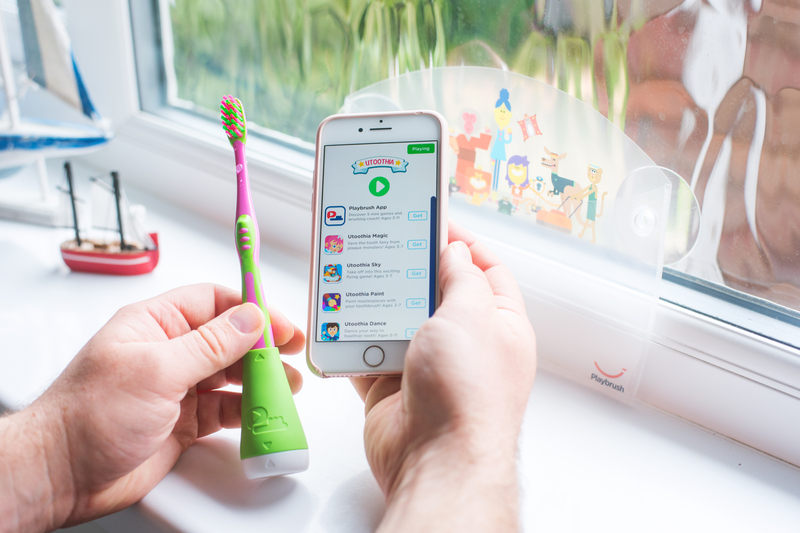 It’s quite brilliant – and being able to see where they need help with their brushing thanks to the clever data collection is just fantastic. Our dentist – because I ask him everything about our boys’ teeth – loves them too. He’d rather they were electronic [Playbrush just announced that they are releasing an electronic brush, he’ll be delighted] but the fact that they know more about their teeth and the places they miss makes him incredibly happy, and makes me happy. I’d much rather invest in a Smartbrush and my boys’ smiles than dental treatment. Would I buy one if I hadn’t been sent them to review? Honestly, I’d been told about Playbrush by a friend who had worked with them and who has children the same age as me, and now I’m working with them because I enquired about buying them myself!